There are currently several methods used by individuals and syndicates in order to obtain access to customer bank accounts at ATMs. Machine Blockages: Perpetrators will block either the card reader, keypad or receipt printer to either cause the client’s card to get stuck in the card throat, to prevent the card from being inserted or to cause confusion. They then proceed to swap or steal the card and obtain the secret PIN number known in the ATM Security Industry as shoulder surfing. Scams: Some syndicates use clever scams to convince the client to hand over their cards willingly or trustingly. Card Skimming: The use of hand –held skimming devices and those attached to the front of the ATM is becoming more prevalent. The PIN is stolen and cards duplicated. Armed Robbery: Incidents of armed robbery have also been reported. Explosives: Explosive devices have been used recently to damage the ATM and gain access to the money in the safes. 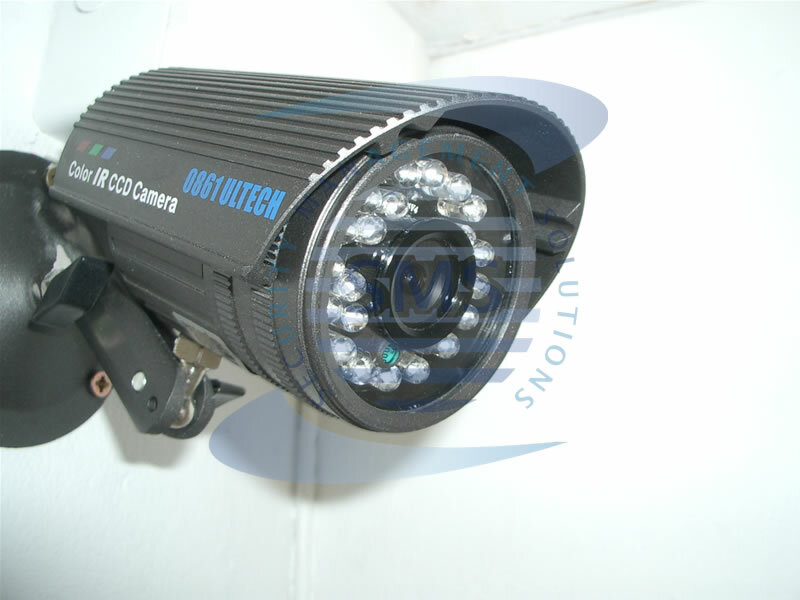 Security Management Solutions are constantly developing new technology projects to improve our already well advanced products. This Research and Development Division of the company is headed by one of the Directors, Paul Warren. A number of stakeholders are involved in the successful implementation of the project. A vital factor is not only the involvement of the individual but the information sharing and commitment from everyone, as shown graphically below. The diagram is an illustration of the events identified taking place at an ATM, and the reaction to them. 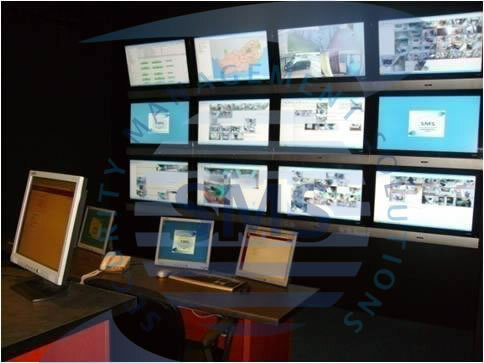 All recordings are done on the site, the equipment used for the surveillance has the capacity to keep a minimum of 30 days archived footage, while all incidents identified through alarm conditions and other requests from the client are copied onto CD and the control room server and kept for future reference. 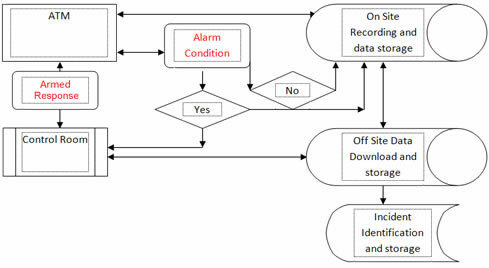 Alarm conditions could include any condition identified by the client over and above the paper feed and card reader faults. Examples would be Intrusion into the cubicle and seismic sensors for the monitoring of malicious damage to the actual machines. 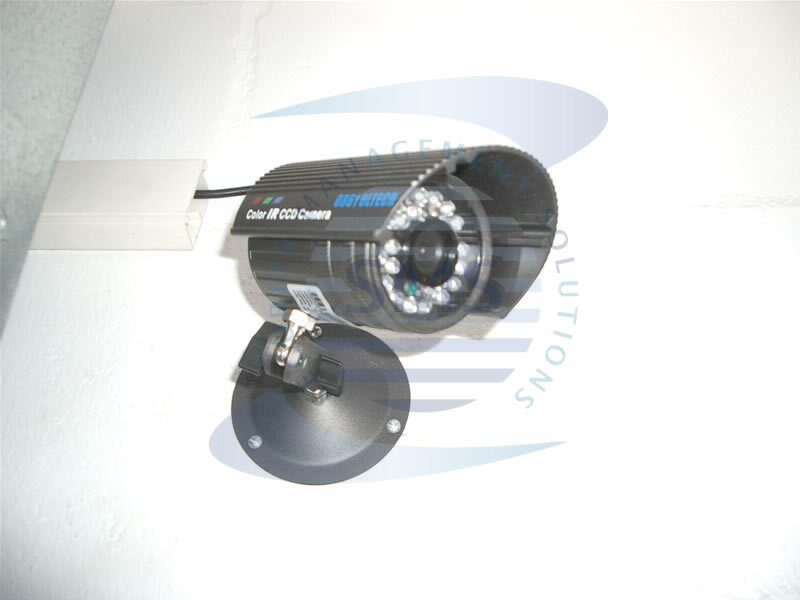 Our equipment has a number of alarm inputs and outputs and could therefore accommodate specific client requirements. Response is on alarm conditions and in conjunction with the various stakeholders. 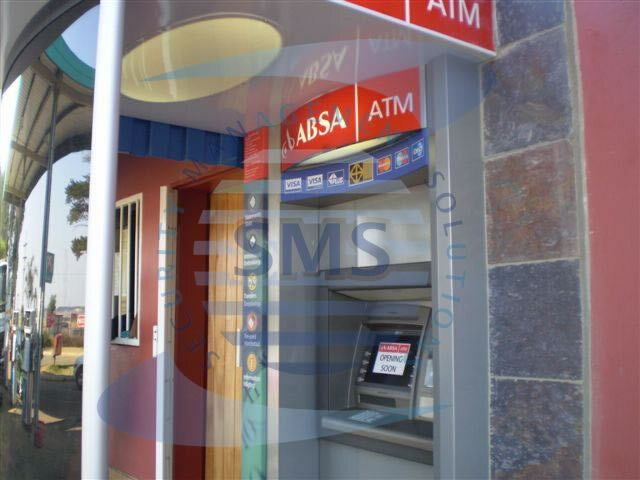 The service we provide does not stop at the monitoring of ATM’s and company’s premises/assets only! We provide the complete package of providing the evidence to the authorities, assisting the SAPS and prosecuting authorities with the preparation of dossiers, and giving evidence during court proceedings. any other relevant information of the crime scene. This follow through systems allow us to have a turn-around time from incident to the actual handing over to the police of 24 – 48 hours. We recognize the fact that each of our clients (and for that matter even some sites) may require specific needs. After testing a number of products and providing evidence in court cases, it was decided to develop our own software and equipment. The result of this is that we now have a South African designed product that can be customized according to customer specifications. In the event that a dispute may arise in court as to the authenticity and validity of the recordings provided as evidence, our experts are available to give the necessary testimony relating to the authenticity of the evidence. We are proud to supply a South African developed and supported product! 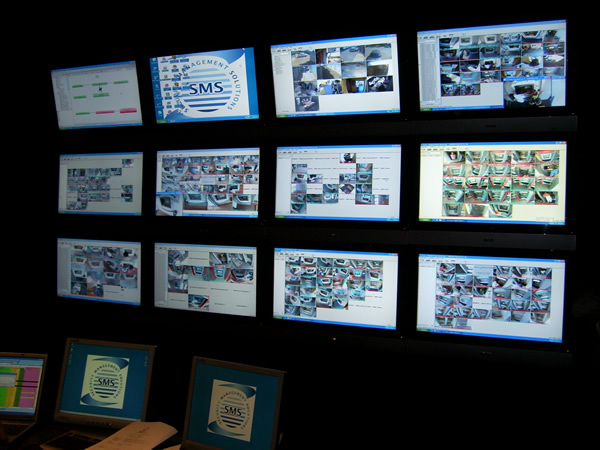 The number of cameras at each site is dependent on the requirements over and above the standard monitoring. Our ATM Digital recorder has been designed with an ATM interface specifically tailored to your requirements and the software developers will be available to interact with your IT department at your convenience. The interface requires the data appearing in the ticket history journal to be sent to an output, for example the RS232 port. The data is then stored in a database that is linked to the applicable footage, ensuring that overlays are not used, as part of the evidence with the footage. This strengthens the prosecution’s case and reduces room for error. In addition, the database can be searched by authorized personnel for specific strings and the applicable footage played. 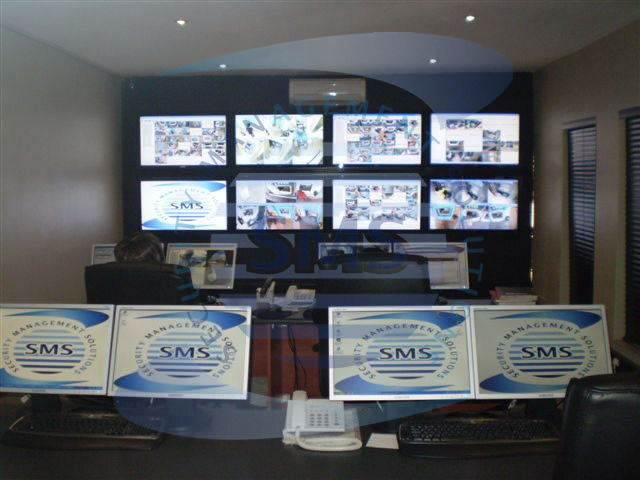 Our control rooms are equipped with the High-End technology available and upgraded on a monthly basis according to new innovations. We are proud to announce that our installation teams undergo continues training to ensure that installations are done in such a way that it adds modern value to your business. All cabling is protected by conduit or trunking to ensure a national standard. 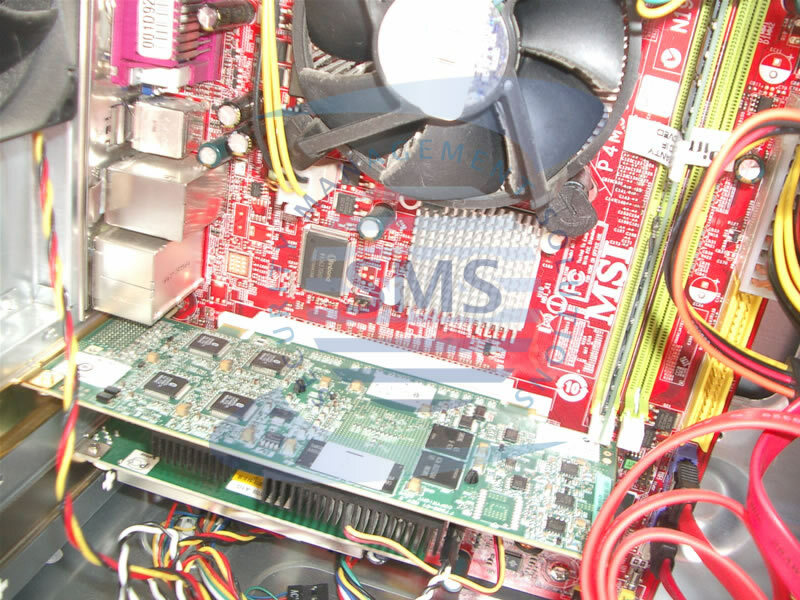 The power supplies are regulated to ensure correct feed to the cameras. In certain ATM’s the cameras are pre-built into the panels. On each site the installation of an Uninterrupted Power Supply is standard practice to protect the equipment and continue recording in the event of a power failure. Our equipment also has a self-check process whereby all functions of the recorder and the cameras are monitored up to every 60 seconds and to report faults to the Monitoring Centres as they are identified. 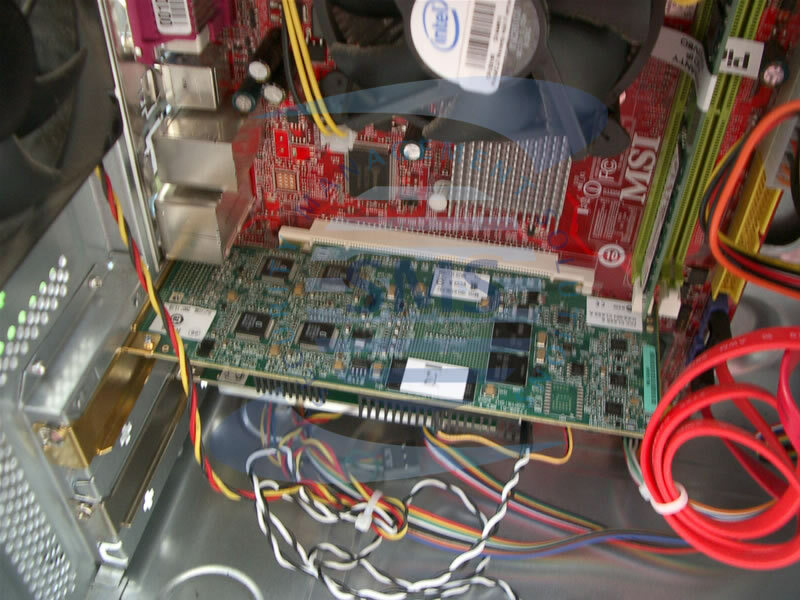 With our state-of-the-art technology it allows us to identify equipment issues in a timely manner and the fault is reported to the technical department via e-mail immediately. After intensive research in conjunction with Telkom we designed a virtual private network. The network can be accessed from anywhere in the country via either of the following mediums, ADSL, Diginet, Dail-up, 3G, ISDN, etc. 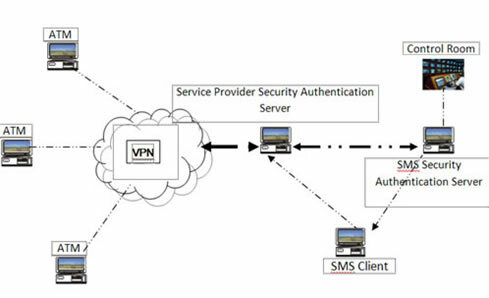 In order to gain access to this secure network a username and password must be issued by the SMS Network Manager. This allows the client’s authorized persons to view footage from your Company or an ATM live from the comfort of your Office PC or laptop, in order to make certain strategic decisions. The network is still subject to the availability and installation of the Telkom lines. In the case of a critical site where telephone lines of any kind are unavailable, a cellular link is established to receive alarm conditions. Even in the case of a loss of communication, all recording is done on site to ensure no critical footage is lost. Our service includes the collection, collation and analysis of all data to assist in the preparation of dossiers and the presentation of evidence in court. The process is only possible through proper liaison with all relevant stakeholders, including the Justice Department, SAPS, Bank Officials, Company Management etc. 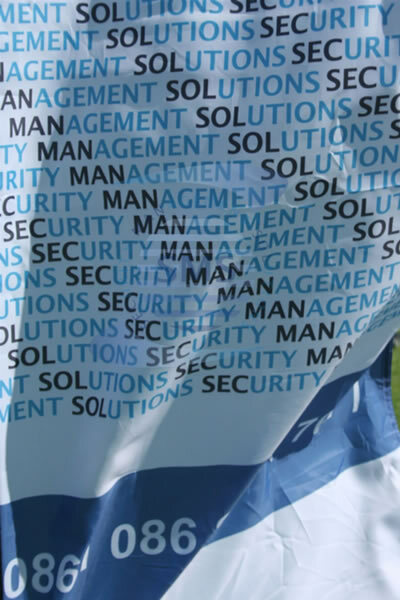 Copyright (c) Security Management Solutions. All rights Reserved.